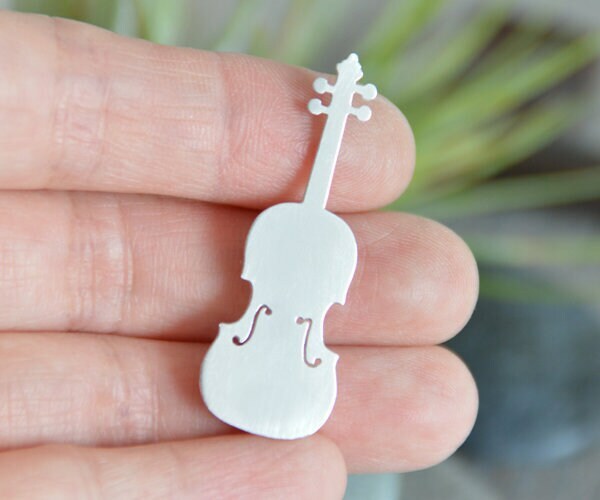 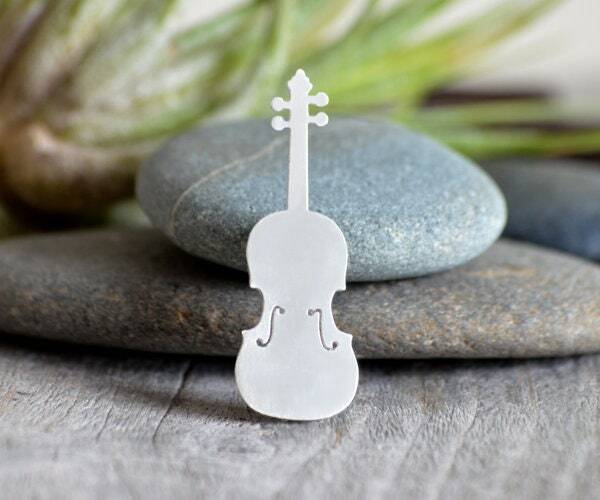 This violin brooch is handmade at my studio in the UK. 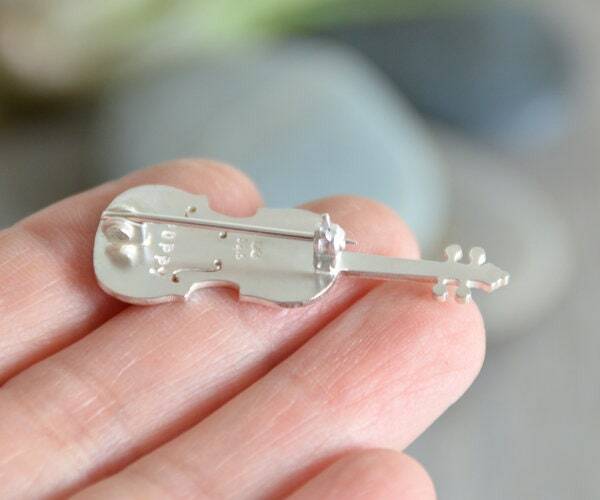 Personalized option: You could have up to 6 letters or numbers on the back of the violin. 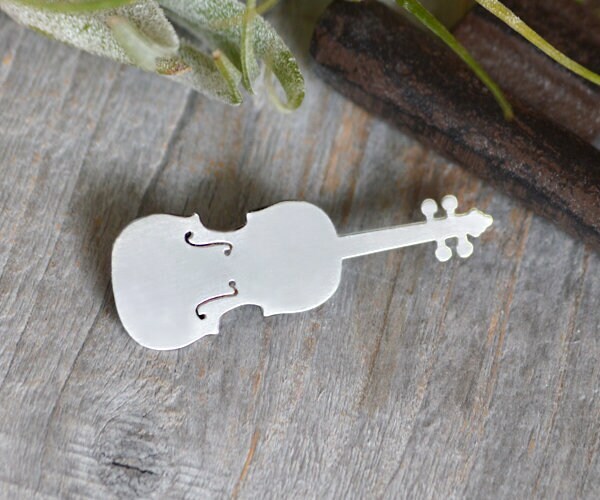 In this case, please confirm your message at check out.